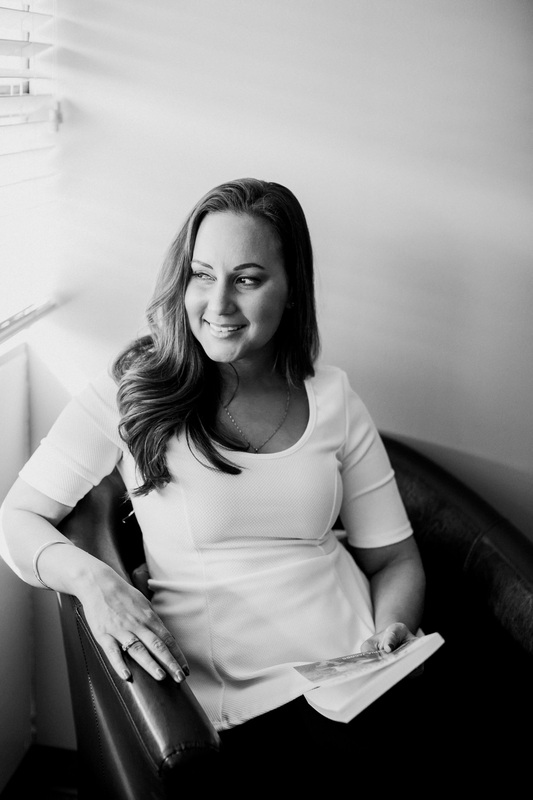 Jacinda Jacobs hits you with light and grace the second you meet her; over the course of our interview, she answers every question artfully. The latter is a skill she’s refined after years of working in media. The former is a beautiful by-product of her journey to discover her passion. 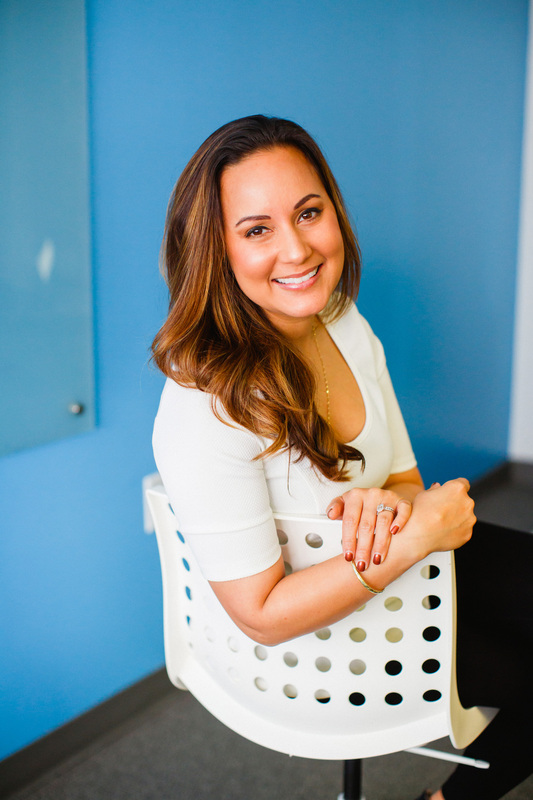 Jacobs launched her career in media back in 2007 as the Morning Show Co-Host and Producer at Charlotte’s 96.1 The Beat; she then moved onto a role as Afternoon Traffic Reporter at WBTV Charlotte; in 2011, she started as a Freelance Reporter and Weather Forecaster for WCCB-TV. With both a Bachelor’s degree and a Master’s degree in Communication, this was the dream, right? With that realization, she made a tough choice. She walked away from a budding career in television. So, what was next? Prison ministry. In that respective role helping the children and families of those incarcerated, Jacobs found a new light. It was then that Jacobs saw the great divide between talent and passion. More so though, she saw an opportunity to bring them together for her own life. She’s incredibly clear about it as she discusses it today – media is her talent; ministry is her passion. Last year, Jacobs did just that when she created Stolen Lunches, a Bible study community based in Charlotte with plans to expand nationally and globally. The first Stolen Lunches meeting was a serendipitous accident. She knew she was onto something. Today, Stolen Lunches hosts dozens of Bible study meet-ups each week for women, men, singles, married couples, and children; Every meet-up has its own vibe; you can call-in or virtually view any session. Cities including Tampa, Charleston, and Chicago are catching on and hosting Stolen Lunches Bible Studies of their own. Anyone and everyone has access to their weekly prayer calls. They’re also planning a Stolen Weekend Retreat in August 2018. The weekly Bible studies – many of which are hosted at Hygge – are more than that though. They’re communities in and of themselves. And what’s great about them is they’re not limited to those in the room. For those curious about Jacobs’ media career today, it looks a lot different than she ever imagined. She is the Host for Sunday Morning Inspiration on V101.9 in Charlotte as well as the Charlotte Hornets Arena Host with her husband, Derrick “Fly Ty” Jacobs. 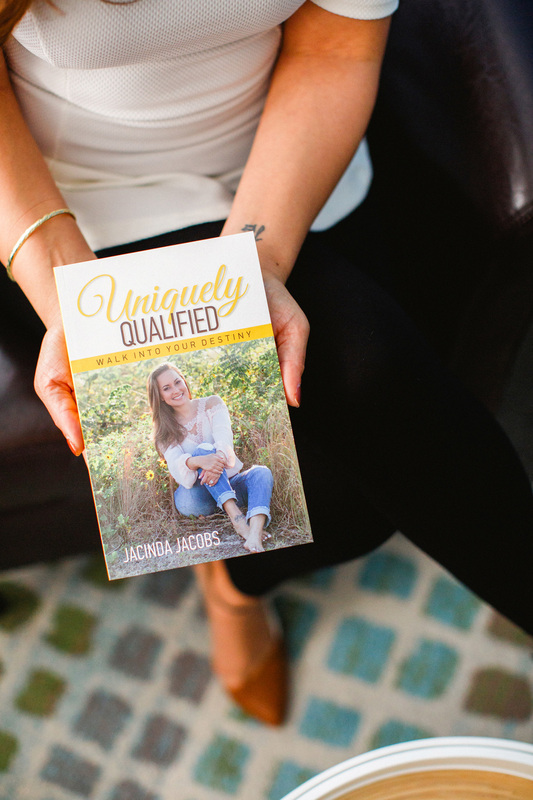 She’s also a newly-published author of the book, Uniquely Qualified: Walk into Your Destiny. The book was a labor of love she started back in 2014. She finished it in late 2017. She shares her journey, but then turns it on the reader. She did that purposely – it’s one thing to read it, but Jacobs is the first to tell you that you must do the work, too. Today, Jacobs’ job is that unique combination of passion and talent. And she’s pretty damn happy with it.